I’m back in town after a painful redeye with two small kids last night. I’m really excited to show you guys some pics from the wedding in my yellow dress. I will put together a post really soon once I have caught up on sleep. 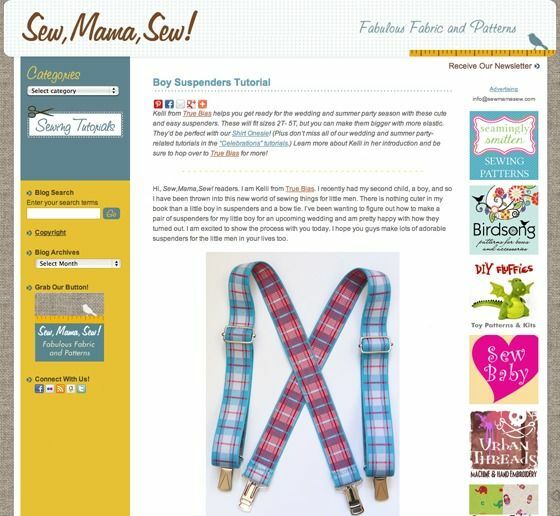 In the meantime check out my guestpost over on sewmamasew from earlier this week when I did a tutorial on making up some super simple little boy suspenders.